What Will Happen This Year When The Roster Is Shaken Up? 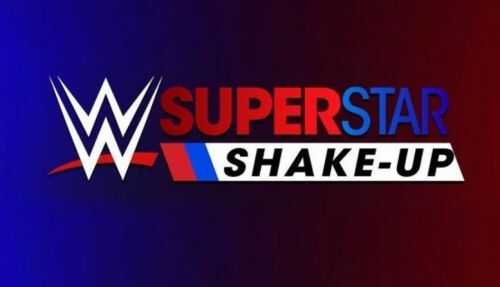 Vince McMahon doesn't like calling it a draft, so ladies and gentlemen get ready for another Superstar Shake-up. The shake-up is kind of stupid in the way it happens. Superstars just come out and we are told by the commentators that they are on the show now. Things like that could be improved this year by having the McMahons announce the changes or something like that. But on this list we are going to focus more on which superstars should switch brands or what call-ups should happen on the show as opposed to the Raw or SmackDown after 'Mania. WWE is certainly not perfect and a lot of changes could definitely be made to both rosters to make each show better than it currently is. If Daniel Bryan loses the WWE title to Kofi Kingston - which he should - then he should be the first person to join Raw in the shake-up. He can continue his heel run and be joined by his mate Rowan. You could even give him the original Bray Wyatt gimmick of making a cult but actually do it properly. He could be joined by Rowan, a returning Harper and maybe even Braun Strowman. Braun has changed a lot since the Wyatts disbanded, but he could return to his old gimmick and be the muscle of the new stable. If Bray Wyatt returns after WrestleMania, we could get a Bray vs Bryan feud with Wyatt angry that Bryan stole his family. Those two have had great matches in the past, so why not have another great feud between the two.